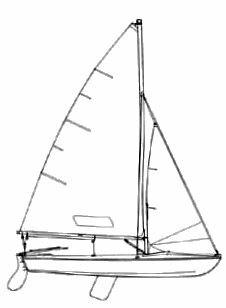 John O. Johnson was the founder of Johnson Boat works (1897) and was an early innovator in scow design on the Great Lakes. Also called the CUB. 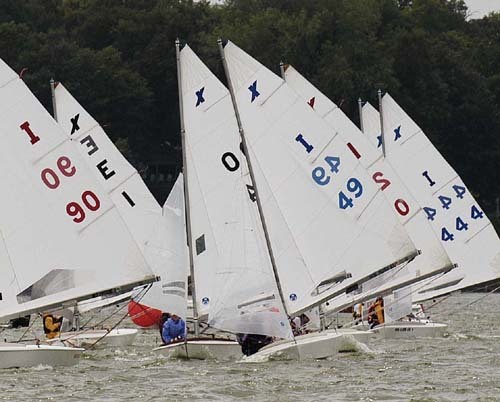 Most often sailed/raced by younger sailors (under 16).